First announced all the way back at CES in January, Jaybird has finally unveiled rollout plans for its interesting Reign activity tracker. The device will be available at Best Buy and the company’s site starting on Sunday, Oct. 26. The $199 device is all about fitness. Its standout feature is the Go-Score, a numeric value out of 100 that shows users how ready they are for a run, bike ride, or other activity. 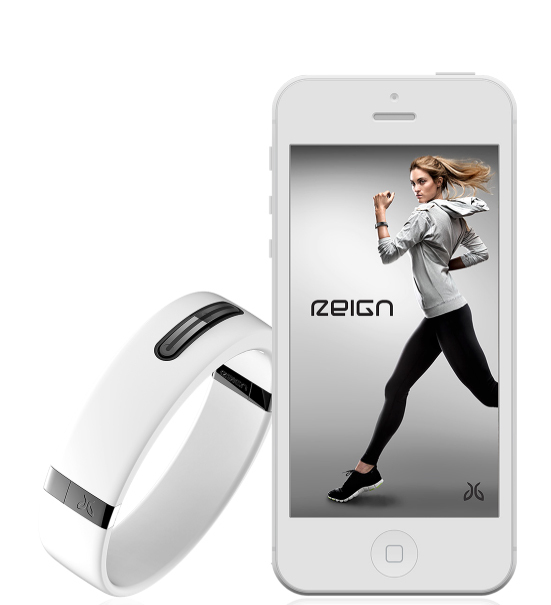 While the Reign doesn’t feature a screen like other trackers, it is waterproof and can be used for swimming. Connecting to an iOS device via Bluetooth, the companion app will show the usual set of fitness stats like steps taken, calories burned, and more. 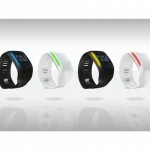 It can also be used to track sleep and give wearers a sleep goal based on their recent history. 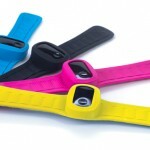 Much like the Fitbit Flex, the actual tracker can be used with bands made of different materials and sizes. Included with the tracker will be a premium band made of silicone and brushed metal, two sports bands, and a biking ankle strap. Jaybird says the Reign can go for up to five days before needing to be recharged. Even though many users are patiently waiting for the Apple Watch to arrive, the Reign definitely looks like an interesting choice for someone interested in just a fitness-oriented device. I’ve previously recommended Jaybird’s wireless headphones, and I’m interested to try out the Reign. For other recent accessory news, see: This week in accessories: HoldTight for the iPhone 6, S+ by ResMed and more, Charge your iPhone or iPad on the go with the powerful Pronto external battery pack, and Never stay out of touch with the ones you love with the link-U smart cam.